People these days become more depended on internet. They are preferring for online transaction for their Bills. And it’s good to have Pay bsnl online bill payment. 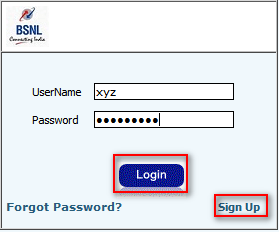 Pay bsnl online bill payment has many advantage. Like at first it saves your transportation cost, generally bill counter is 3-5 km distant from our home or workplace. So in going and coming back it covers 6-10 km. And this will cost you 10-20 Rs minimum. Another profit of online bill payment is that it save your time also, you don’t have to wait in long ques. From my personal experience waiting in long ques irritates a lot, it also effect your physical health as you have to stand for long in very critical weather conditions. So it’s good to have pay bsnl bill online, it takes only few minutes. But it also has some disadvantages like online fraud. So you have to be very conscious, while you pay online. 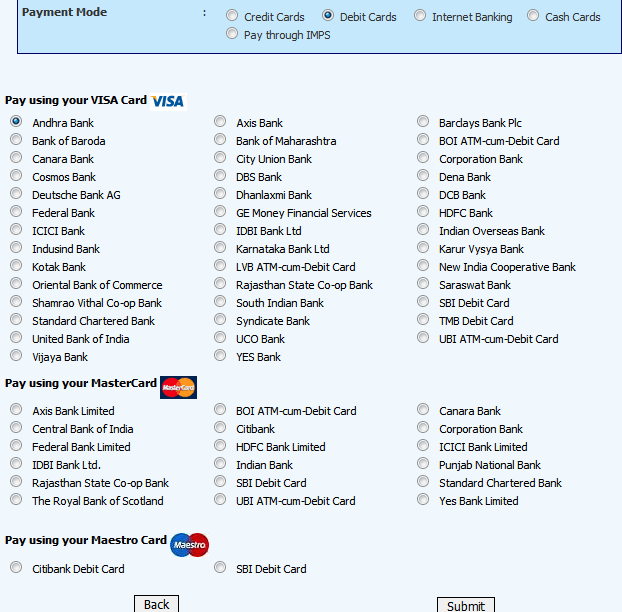 Before entering your card details ensure that you are entering the right domain. 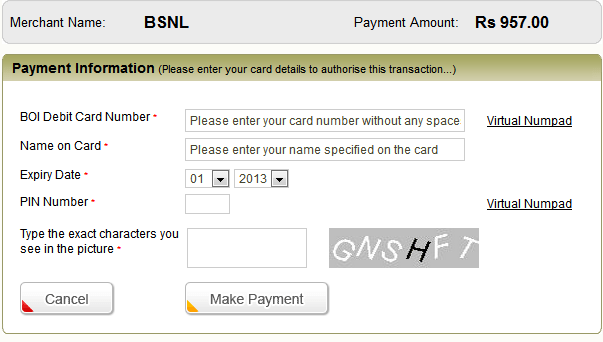 Let us now discuss How To Pay bsnl online bill payment ? 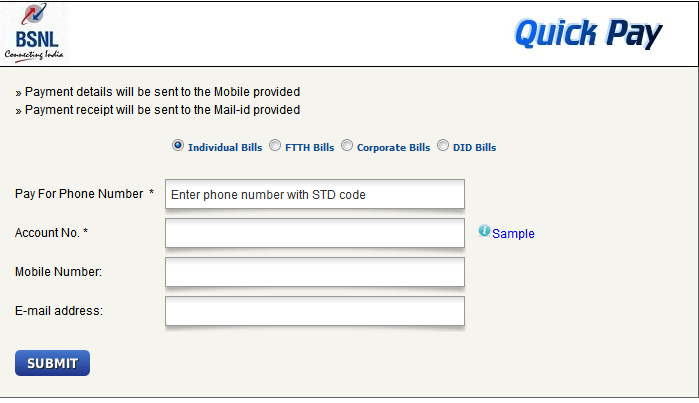 Step 2: Now chose your option, whether you want to pay bsnl landline bill online payment or mobile. For each there are two options. you can either pay by sign in to your account or you can chose quick pay. I will recommend, paying after restringing as you can manage and view your transactions. I will discuss both the methods. Click on this link, you will redirect to Online payment portal. If you already have your account, fill the username and pass word to login . Else create your account by opening Sign Up link. After Login it will ask you to select your circle, select your state from this. Like i selected my state as Rajasthan, Now Click on Manage Phone Accounts. Now select your account type, generally people have individual account. Then Click on Add Button to add new phone no. Fill the form with your phone no and Account no. Account no is written on your BSNL bill. Now select the check boxes from the appearing page and click on Add button. Then Click on Continue to finish adding your phone no. Now click on View/ Pay Outstanding Bill Link from the top. 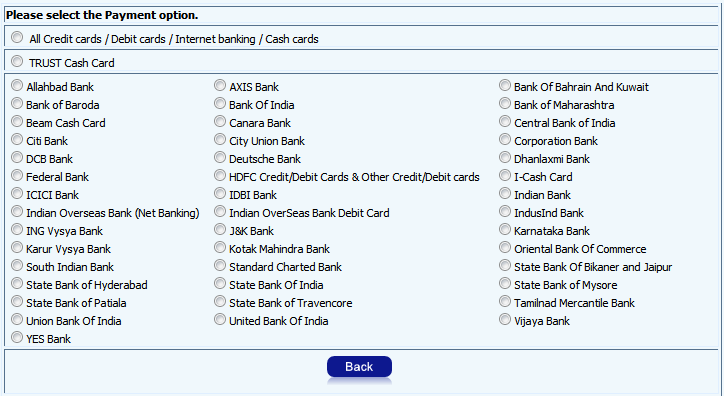 Now select your payment option first option of All credit/ debit card. Now select your Payment Mode and Bank and then click on Submit button. Fill your details of your card and internet banking to complete your transaction. Click on QuickPAY link from the online portal. Fill the details with your Phone No, Mobile No, Email and Account No(written on your bill). Then press on the Submit button. Select your payment mode and bank, like done earlier. Fill your card details to Complete transaction. That’s how you can easily pay your BSNL bill, while sitting at your home. I will come with more tutorials on How to Pay other bills Online. If you still have any problem you can ask it in comments.